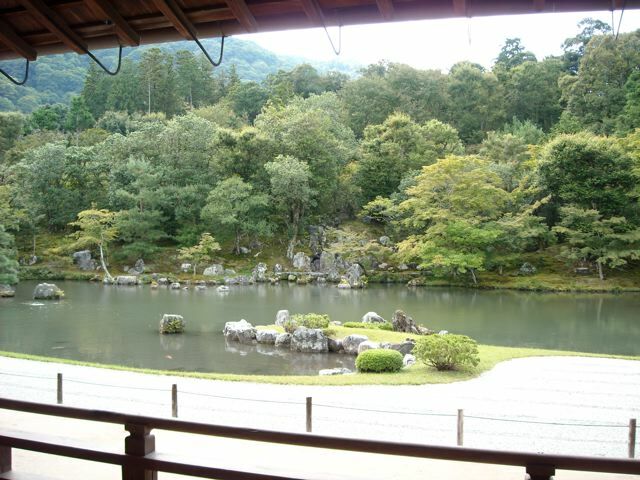 We went to Kyoto last week. 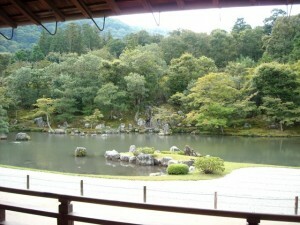 places where I must see here. 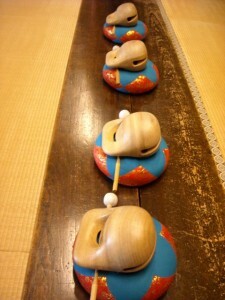 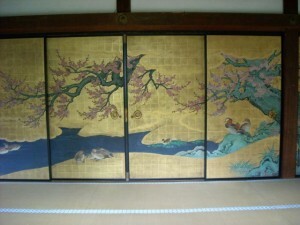 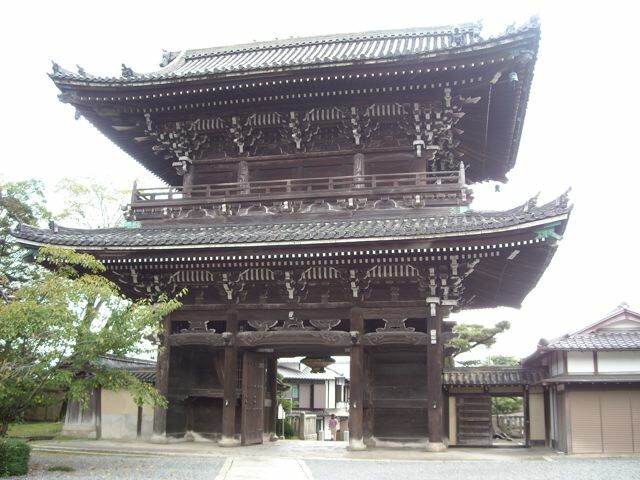 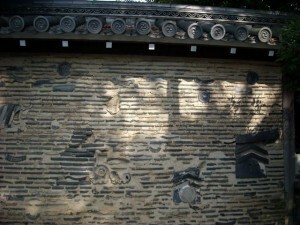 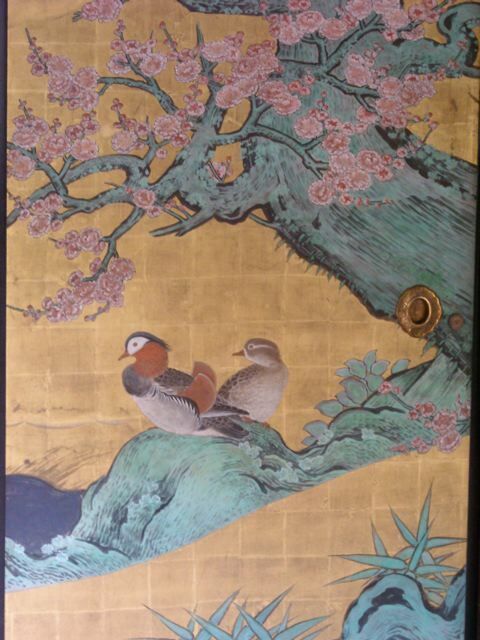 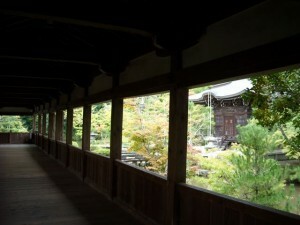 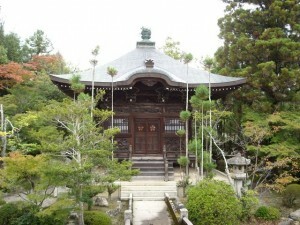 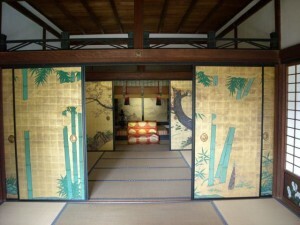 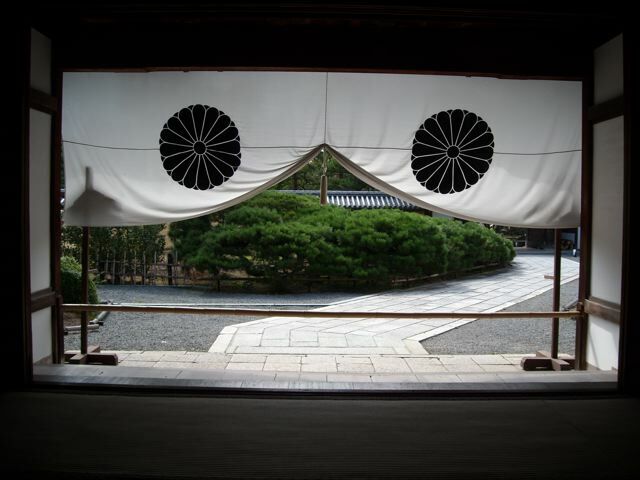 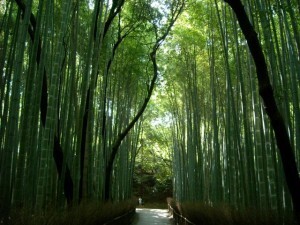 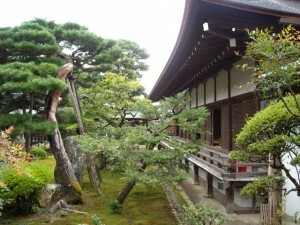 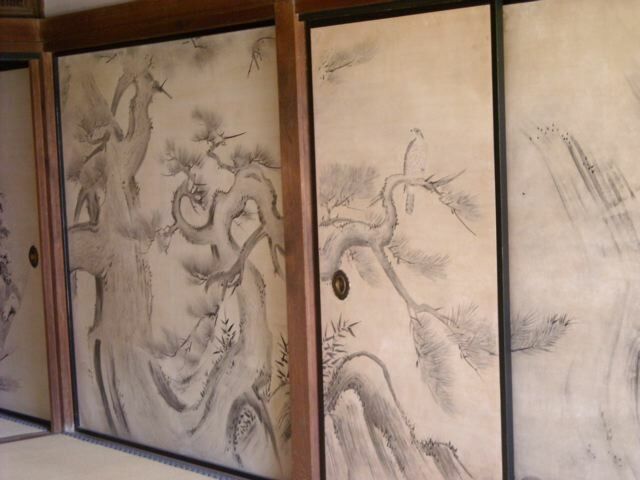 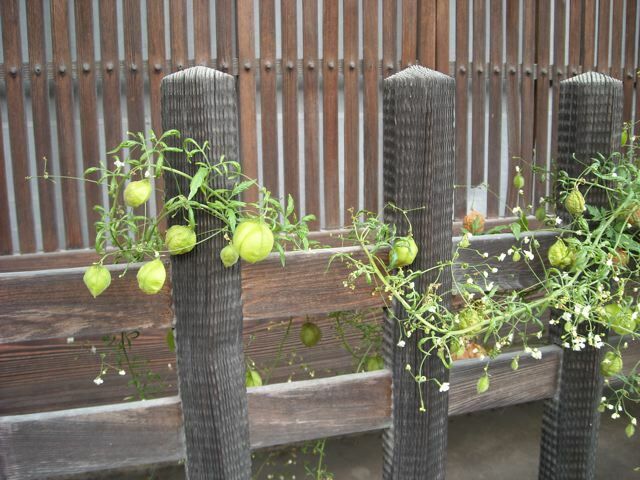 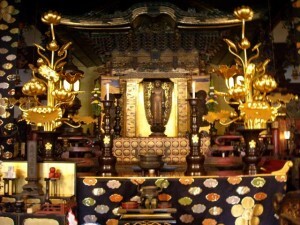 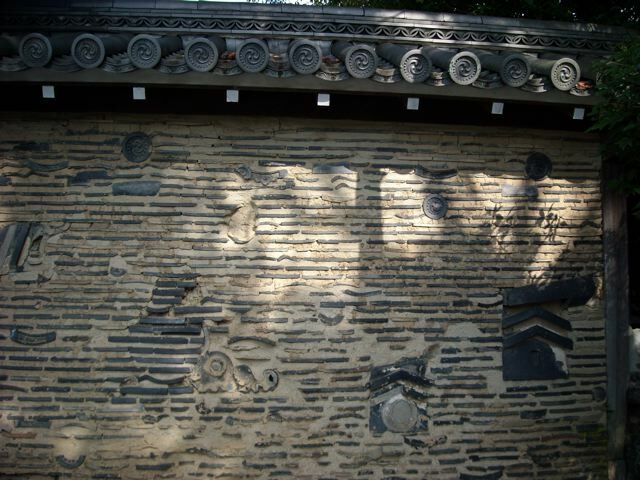 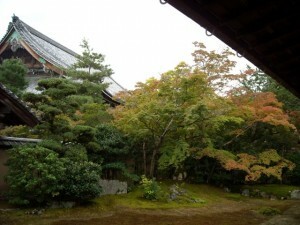 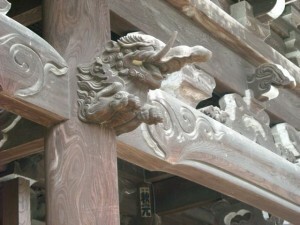 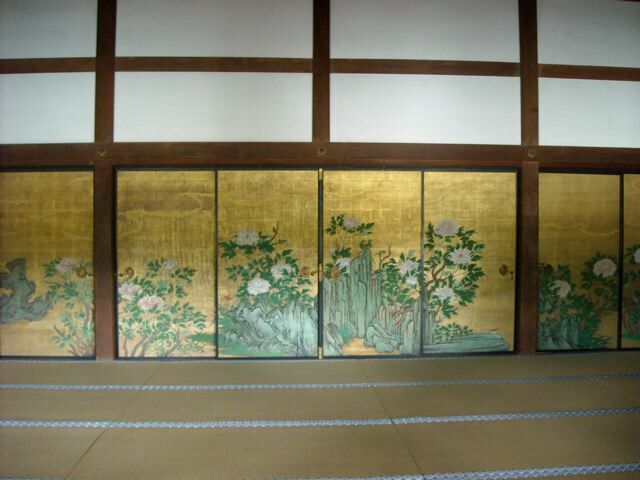 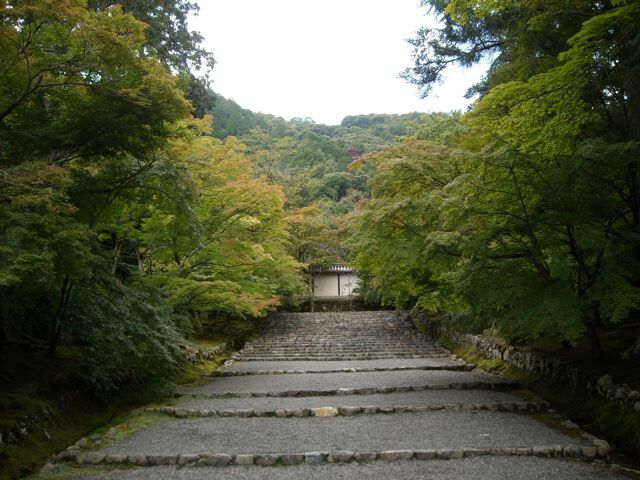 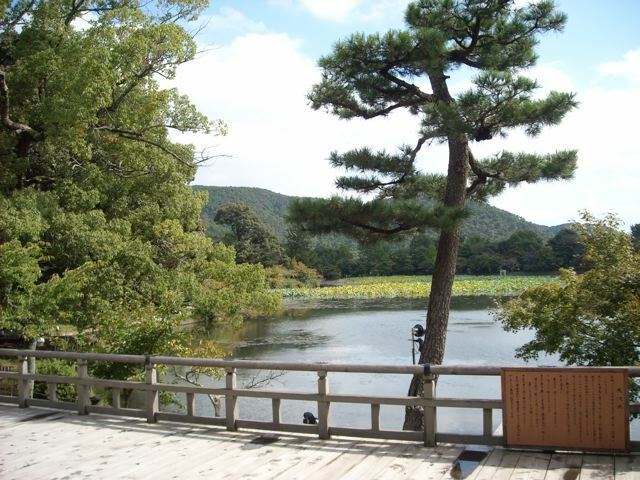 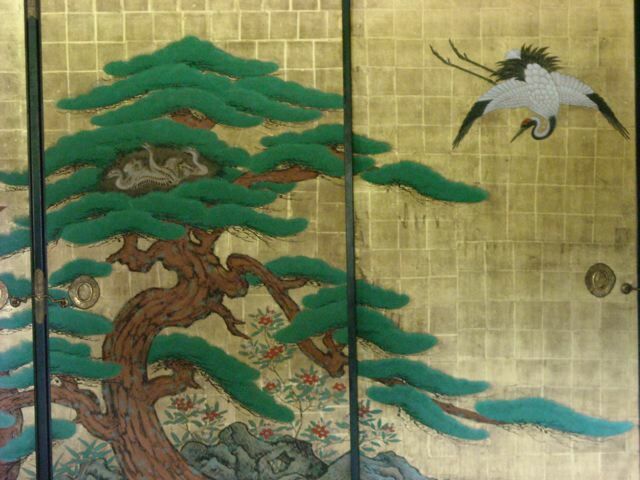 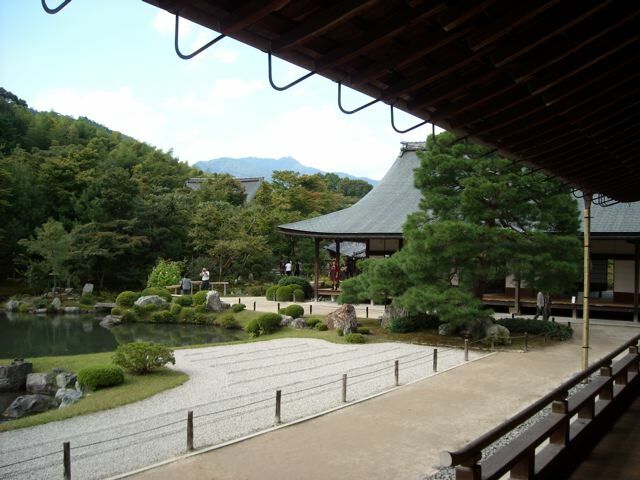 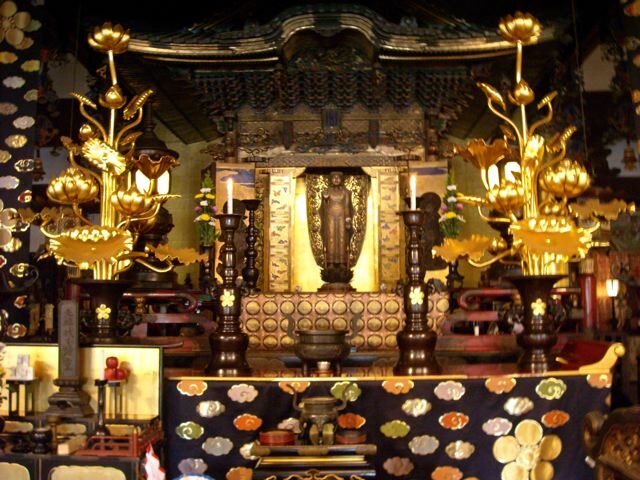 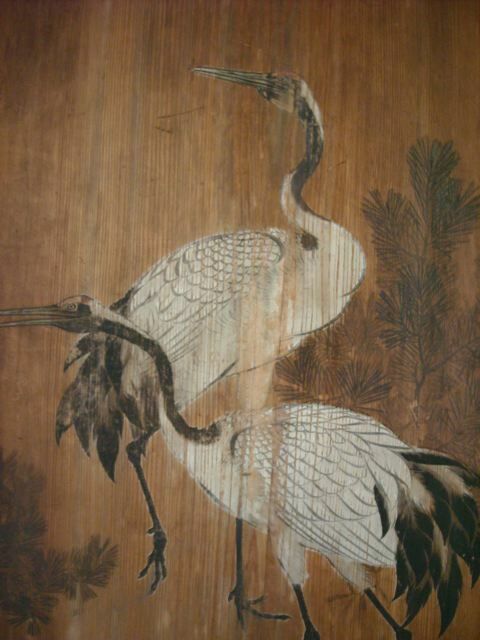 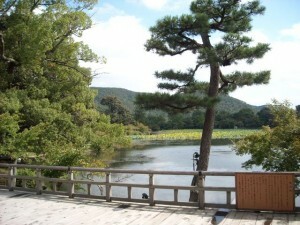 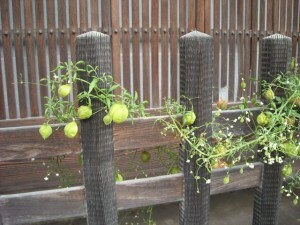 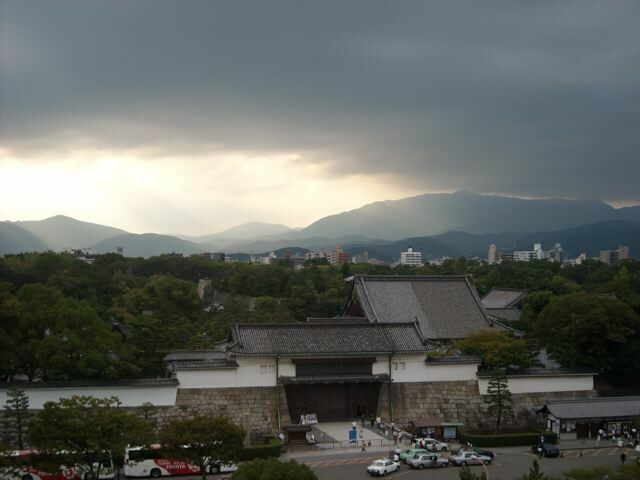 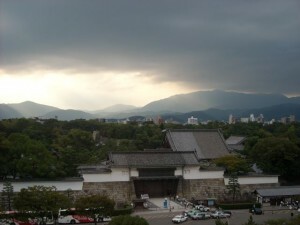 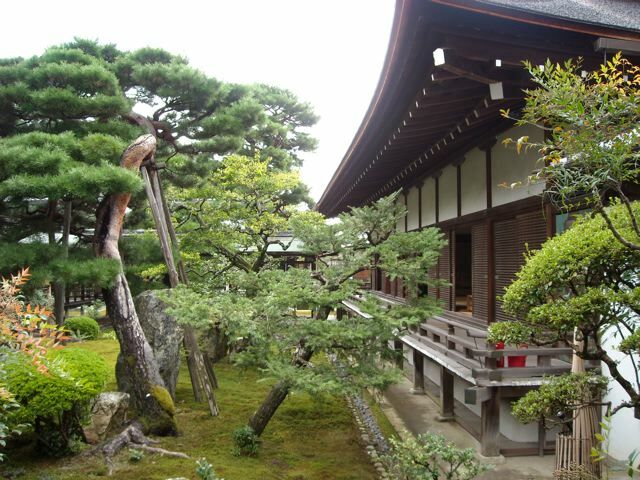 You can read about the Daikakuji temple on this site. 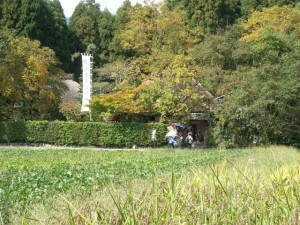 the public at Kyoto in this fall. 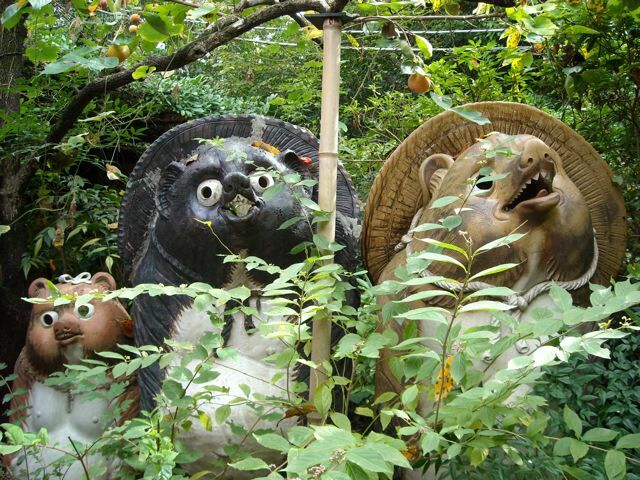 We could see 2 of them here. 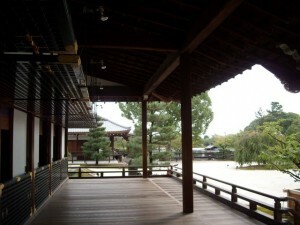 After that, we moved to Seiryo-ji. 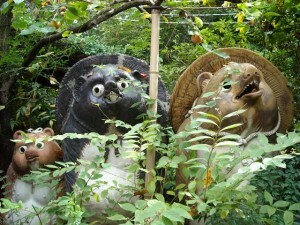 are specially shown to the public. 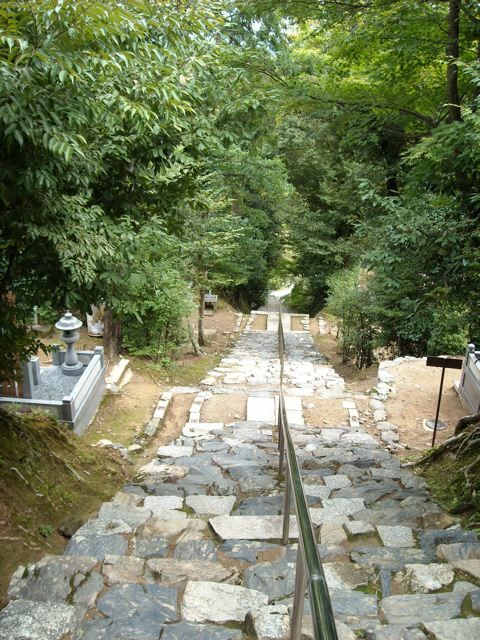 We went to Nisonin temple next. 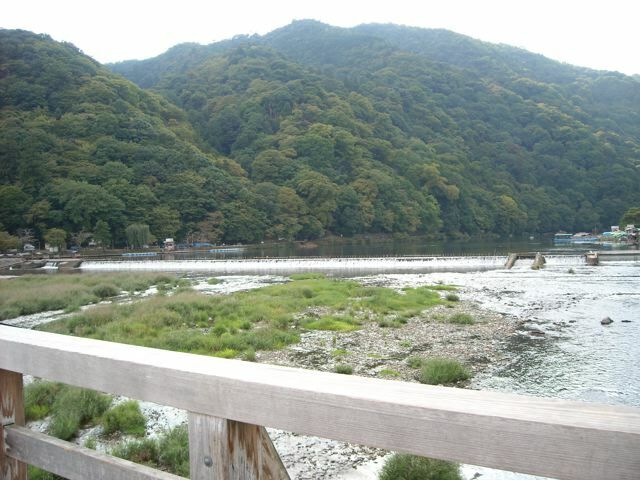 After this, we went to Tenryu-ji.